A relative of the boy reported to police that his 13-year-old nephew had gone missing on November 11, 2016, from Shahbad Diary area, following which a case was registered at the local police station, they said. A boy who was allegedly kidnapped from Delhi in 2016, has been rescued from Jaipur and re-united with his family, police said Monday. The victim was preparing to be a wrestler at Sir Chhotu Ram Akhada in Shahbad Dairy area. By the time the boy went missing, he had stayed at the wrestling centre for 11 months, Additional Commissioner of Police (Crime) Rajiv Ranjan said. A cash reward of Rs 25,000 was announced by the Delhi Police for the boy's rescue and the case was transferred to the crime branch on April 3, 2019, he said. 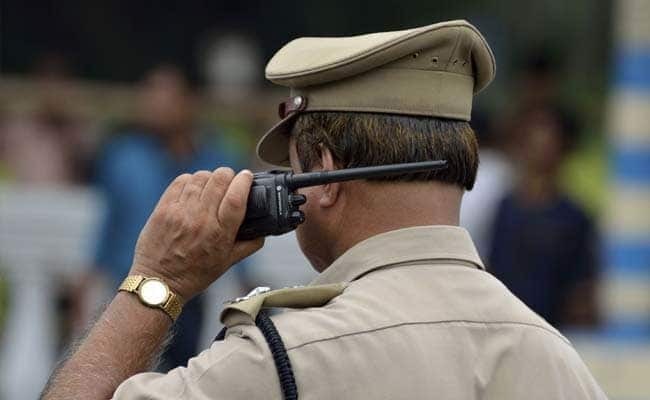 On April 4, crime branch officials traced the victim in Jaipur, and the next day he was rescued from Kanti Nagar area of the Rajasthan capital, police said. Dinesh, 22, a resident of Firozpur Banger in Haryana's Sonipat, was arrested on the charge of kidnapping the boy, they said. During interrogation, it was revealed that Dinesh, a wrestler, had been rusticated by the coach at the akhada for misconduct, a police official said. The accused had grown quite fond of the young boy during his time at the akhada. When Dinesh was asked to leave, he managed to convince the boy to accompany him. Together, they travelled to different places in Haryana and Rajasthan, finally settling in Jaipur, police said.